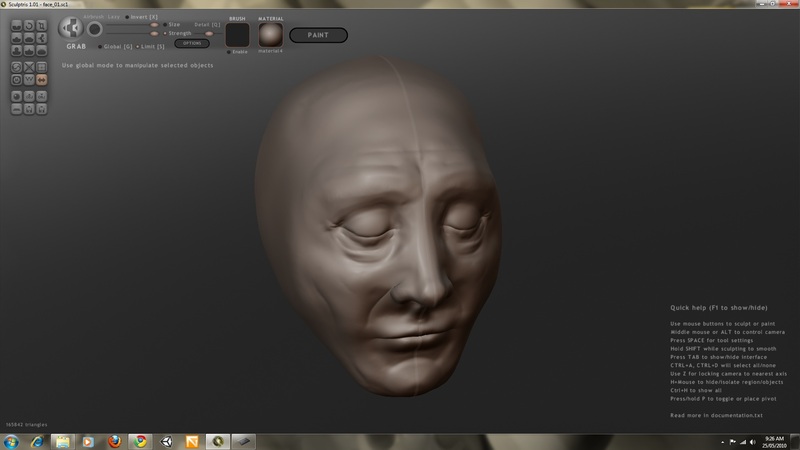 First go at Sculptris (digital sculpting) – Nick. Digital camera to 3D scanner? Next Next post: Happy (belated) Birthday, Maru!